Marvel Super Hero Contest of Champions is a three-issue comic book limited series published from June to August 1982 by Marvel Comics. The series was written by Mark Gruenwald with art by John Romita, Jr. and Bob Layton. 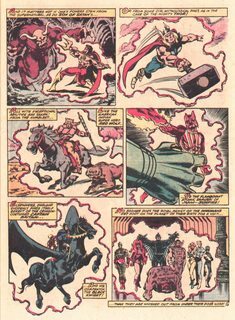 An Elder of the Universe, the Grandmaster, challenges a hooded female called the “Unknown”—eventually revealed to be Death—to a game for the life of his fellow Elder, the Collector (killed by the cosmic being Korvac in the title Avengers). 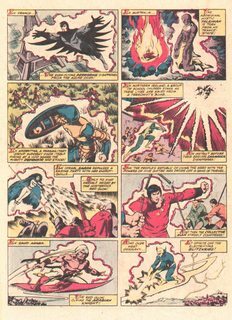 The pair decide to use various superheroes from Earth as pawns, the goal being to collect the four pieces of a prize called the “Golden Globe of Life.” A victory for the Grandmaster’s team means the Collector may be resurrected, while a loss indicates the character must remain dead.